Meredith Monk is celebrating her 74th birthday! 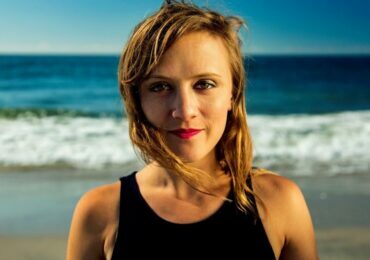 Sequenza 21 has a birthday tribute, and review of her newest recording, here. Last week we shared an article about cellist Sheku Kanneh-Mason who is working for more diverse representation in classical music. This week The Guardian has another interview with Kanneh-Mason before the premiere of a BBC4 documentary, “Young, Gifted and Classical: The Making of A Maestro” as part of their Black and British series. 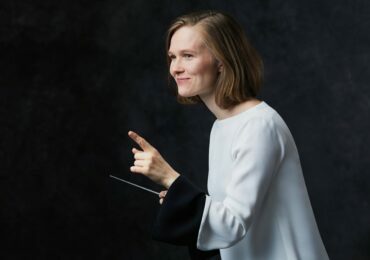 The Guardian also has a review of a recent performance by the City of Birmingham Symphony Orchestra, led by Mirga Gražinytė-Tyla. The concert included a work by Lithuanian composer Raminta Šerkšnytė. Read the five-star review here! 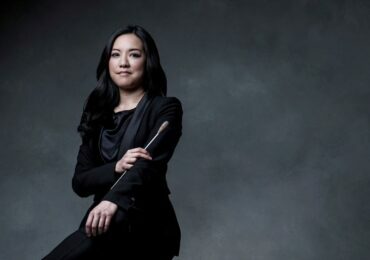 My core priorities have always been and will always be the music and the audience, and I think audiences over the past two years have come to see me simply as Elim, rather than under the labels “Asian” or “female conductor”. When I won [the Flick-LSO conducting competition] in 2014, being the first female winner in the competition’s history wasn’t something that came into my mind straight away. But, of course, lots of press coverage focused on my gender. Undoubtedly it’s a huge honour, and I am glad that I can say that I have broken a glass ceiling. I’m only where I am today because of such inspirational women – conductors such as Marin Alsop, JoAnn Falletta and Susanna Mälkki who have forged their way into the male-dominated business and made it easier for me and my colleagues today. What are you reading? What did we miss? As always, leave a link and let us know!